A vibrant clash of bold and colorful cultures is something, which you can witness if you set your feet in the mystical land of India. From the mountains and woods to the oceans and deserts, India has everything in its palate to offer. Now, we are going to discuss the northern part of India where every nook and corner is filled with exquisiteness. A proper North India Tour will not only make you amazed, but it will also shower you with warmth and pulchritude. 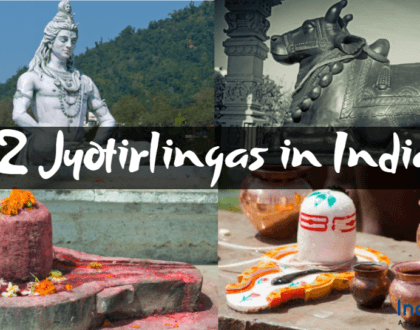 Here, we are presenting you with a list of some North-Indian places, where you can travel to extract the ravishing flavor and charm of that region. 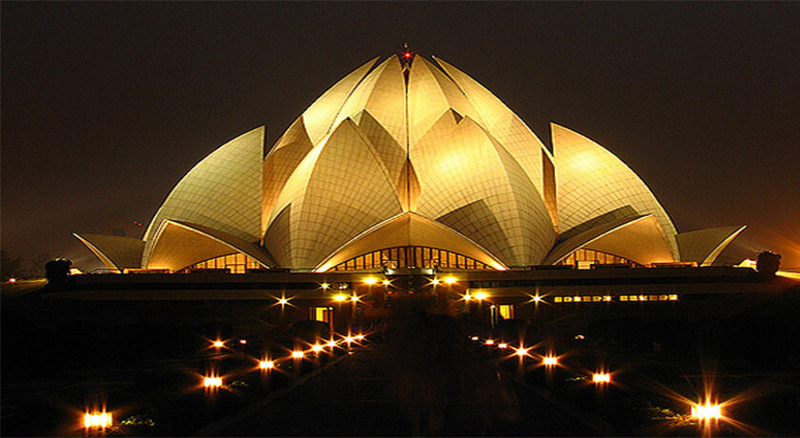 Situated on the bank of river Yamuna, New Delhi is a city where you can unleash all your inner innuendos. 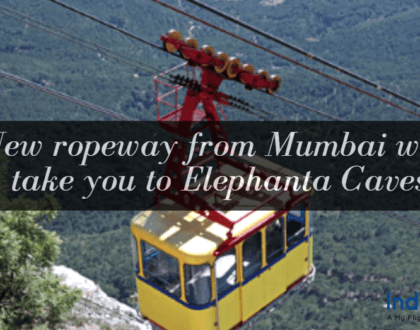 This city reflects the echoes of the sounds of rich and old Indian history, which has witnessed several ups and downs. A Delhi tour will be incomplete if you miss visiting Jantar-Mantar, Lotus Temple, Raj Ghat, India Gate, Delhi gate, Lal Qila, and Akshardham temple. Just a few hours from the heart of Delhi, Agra is another historical place which will take you in the state of historical ecstasy. 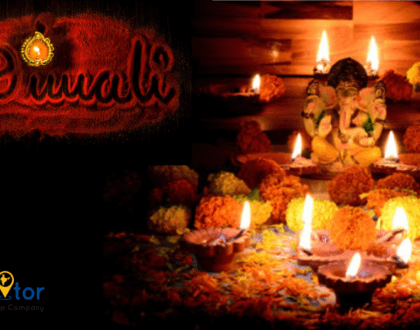 You will feel like you have traveled in a time machine and got landed in ancient India. Here, you can spend some intimate time with the brilliant, aged and majestic architectures of India. Taj Mahal, Agra Fort, Fatehpur Sikri, and Itimad-Ud-Daula’s Tomb are some of the places to look for, when in Agra. A tour to North India will be considered incomplete if you don’t visit the majestic city of Jaipur. The enthralling architectures of this city signify the lavish lifestyles of the kings who used to live in this city. Also, this city has several beautiful lakes in its lap. Some of the best places of Jaipur are the Amer Fort, Jaigarh Fort, Nahargarh Fort, City Palace, Jal Mahal, Hawa Mahal, and Rambagh Palace. If you want to explore a beautiful city where you can spend some amazing time in the middle of history, art, culture, and traditions, Jaisalmer is the city for you. Most of the India tour packages will take you to the land of Jaisalmer to introduce with the vibrancy of Indian traditions. Some of the most attractive places of Jaisalmer are Gadisar Lake, a local bazaar, Jaisalmer Fort, Patwon-ki-Haveli and many more. 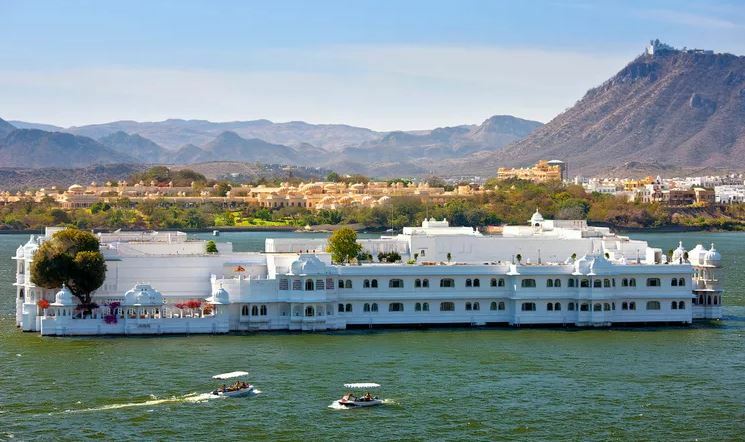 With a rich ethnic background and fascinating history, Udaipur is really a very portentous tourist place in North India. The baronial architectures of this place will open the majestic doors for you, where you can unleash all your desired kingliness. Also, this city has some astonishing lakes, which will make you feel like you are living in the lap of Venice. Travel to India will be imprecise if you don’t visit a City Palace, Lake Pichola, Vintage car museum and many more in Udaipur. 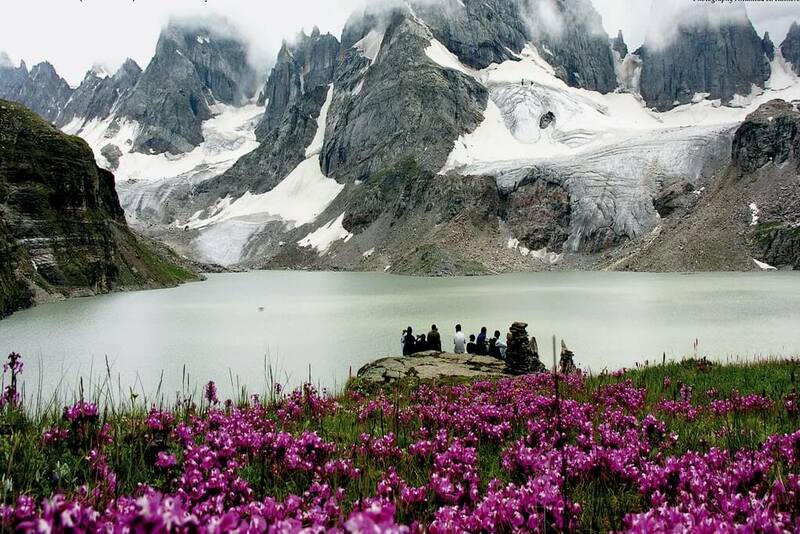 Well, mere words will not be enough to describe the beauty and exquisiteness of Kashmir. The landscapes of this place will bring solace to your heart, mind and your nerves. Each and every mountain of this place meditates tranquillity that will take a healthy toll on your heart and body. This place is a potboiler for tourists who love to extract the beauty of nature and seek solace in wanderlust. Some of the astonishing places to visit in Jammu and Kashmir are Sonmarg, Gulmarg, Patnitop, Pahalgam, Chandanwari, Betaab Valley and many more. You can look up to any India tour guide and you will find the name of Uttaranchal in it. It is called the land of Gods because here, you will find several temples and cities, which are considered holy by the Hindu people. Here, you can feed your eyes by cherishing the natural beauty of this place, which is flared up by the mighty Himalayas. Some of the places to visit in Uttaranchal are Asse Ganga Sangam, Bhimtal Lake, Chila Wildlife sanctuary, Nainital Lake, Valley of flowers, Yamunotri Glacier and Alaknanda River. 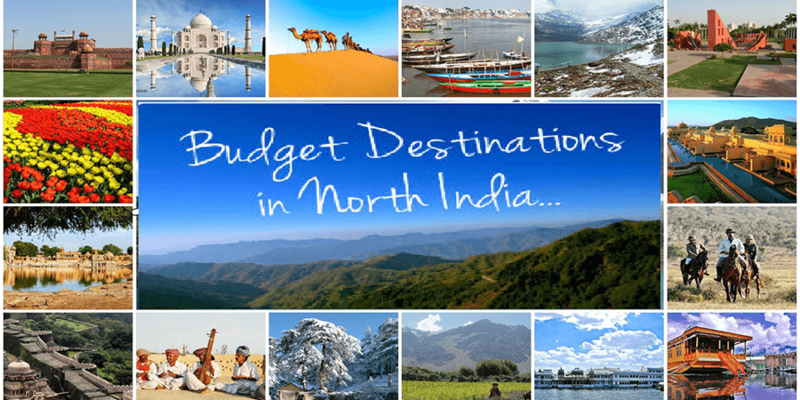 So, these are the places, which you should travel to find the true flavor of North India.